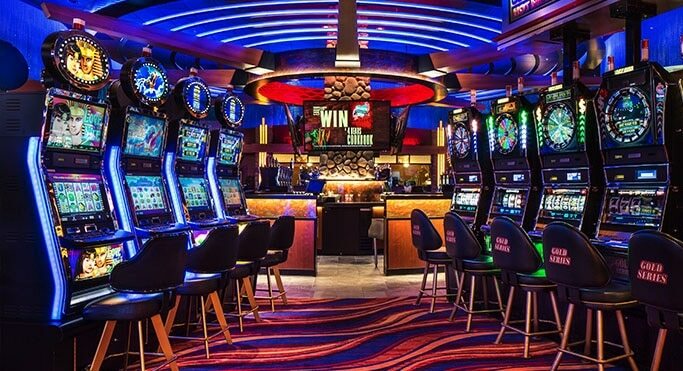 As the number of pokie machine and casino bonuses that will become available to you when you sign up to an online casino or mobile casino site are huge, trying to determine just which ones are worth claiming can be therefore time consuming and often very difficult too. 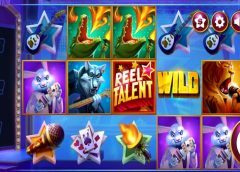 Therefore, I have put together the following guide, for when you do switch over to playing pokies online or on any type of mobile device, I want you to be absolutely 100% confident as to just which bonuses you should be claiming, if any, and also let you fully understand the pitfalls of taking some bonus offers too. The first type of pokie bonuses that I am sure you may be interested in making use of are free spins offers and deals, they are often given to you when you first sign up to a casino site or casino app and without you having to make a deposit to claim them either. What you are going to be given is a set of no cost free spins on one or more pokie machines, and then have nothing more confusing to do other than simply play off those no cost spins. The winnings you achieve will then be credited to your account balance, and you will then often be required to play through those credits in line with any play through requirements attached to them, before they get turned into real money credits. Just be aware though that the winnings achieved from the free spins and then any winnings you additionally go on to win when attempting to achieve the play through requirements will often be capped at a certain amount. 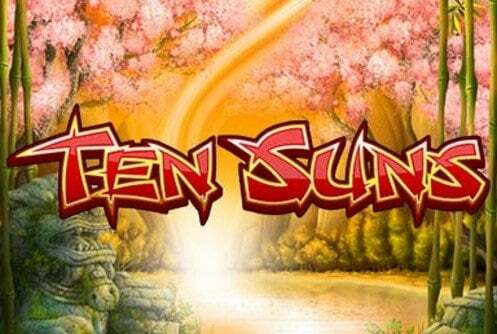 The free spins bonuses worth claiming are those that either award your initial winnings as cash, meaning there are no al through requirements to be achieved or free spins that have the lowest play through requirements attached to them but ones that come with no maximum payout and cash out limits. I just know that when you see the sheer number of bonus credits you can claim when making use of deposit match bonuses, plenty of you out there are going to be very eager to claim them! It is not unheard of for some pokie sites and casino sites, both online ones and mobile ones, to offer their customers deposit match bonuses worth from 100% to 500% of their deposit amount, but the general rule of thumb when claiming such bonuses is that the bigger the deposit match bonus, the tighter the terms and conditions will be. 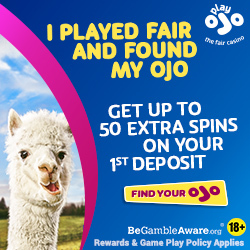 Always be wary of any deposit match bonuses that have maximum cash out and pay out limits attached to them, for no matter how much you are lucky enough to win when claiming those types of bonuses you are only ever going to be able to cash out a certain amount, and the excess is simply wiped off your account balance! The play through requirements attached to deposit match bonuses need understanding and finding out, for you are going to find some shockingly high play through requirements attached to some bonuses, and the higher they are the lower your overall chances will be off achieving them. Also, when claiming deposit match bonuses you will often find that you may only be permitted to play certain pokie machines, and it will not surprise you to learn that often they are the pokies which have been set to return the very lowest of payout percentages, over their long term play. Staking options can also be mentioned in the terms and conditions of deposit match bonuses too, and as such do make sure that you find out whether you are going to be limited regarding how much you can stake as a maximum per spin when playing off bonus credits. If you play for a stake level that is over the maximum one as listed on any casino sites terms and conditions, even for just one single spin, then you will find any winnings you then go on to make will be voided and cancelled out by the casino! Should you are ever in doubt as to the fairness of any casino and pokie machine bonuses, or think you have no chance of winning when claiming them then don’t, for by playing with your own money you are never going to have to abide by the additional bonus terms and conditions, and can cash out your winnings at any time too!